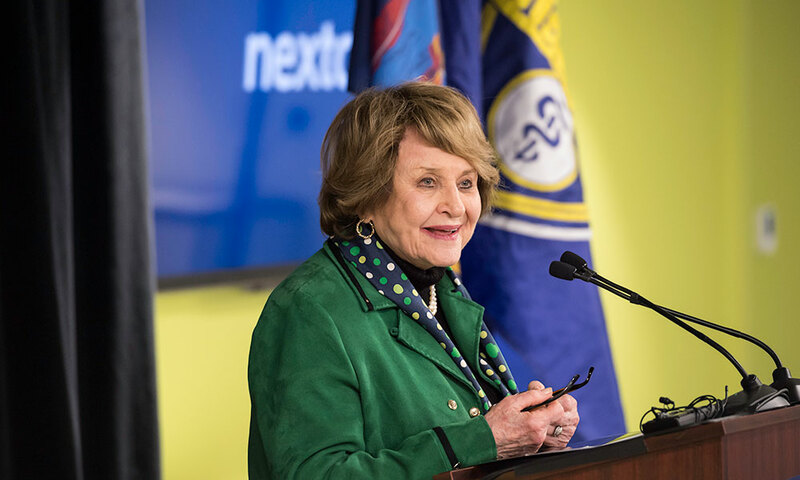 US Congresswoman Louise Slaughter died on Friday, March 16, after having been hospitalized for a fall at her Washington, D.C. residence last week. 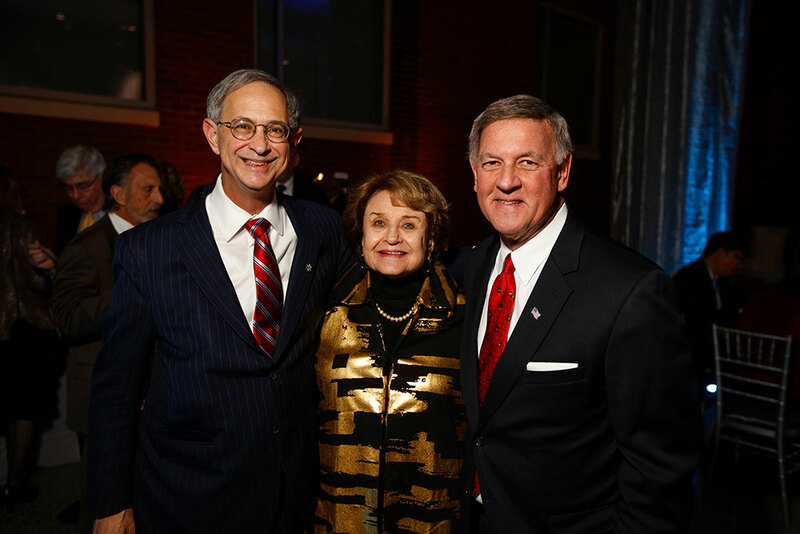 Slaughter represented New York’s 25th congressional district—which includes the University of Rochester campuses—for more than 30 years, and worked tirelessly to fund and support research initiatives at the University of Rochester. 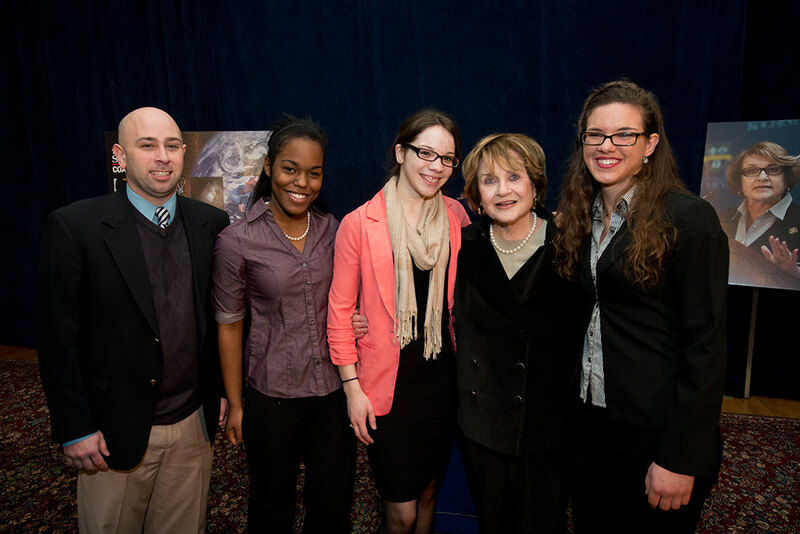 On behalf of the University of Rochester, I want to express my profound sadness at the news of Congresswoman Louise Slaughter’s passing. I also want to extend my deepest condolences to her family and her staff. Louise was not only a close friend to this institution and to many who worked here, but she was also one of our greatest champions. She was a giant among her peers in the U.S. House of Representatives, a trailblazer, and a tireless advocate for science, healthcare, research, education, arts and the humanities, economic development, and women’s rights. 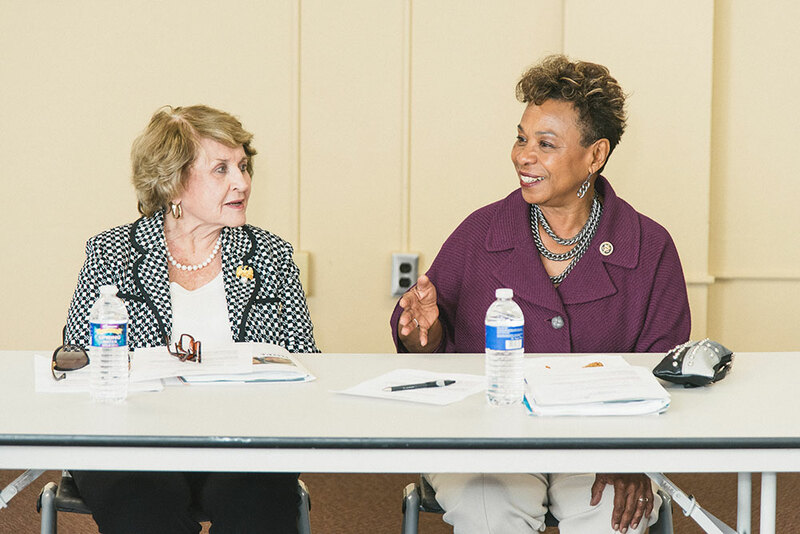 Even while being elevated as one of the most powerful members of Congress, Louise always remembered where she came from and her first priority was to her community and her constituents. Her contributions to the University and this region are enduring and her death is a significant loss to our state and the nation. Her achievements have left an indelible mark that will be felt for generations to come. The University was honored to have her open our new downtown business incubator only a couple of weeks ago, and we were extraordinarily proud to present her with the University’s highest honor – the Eastman Medal – several years ago in recognition of her outstanding dedication as a public servant and for her extraordinary commitment to the citizens of New York and the nation. 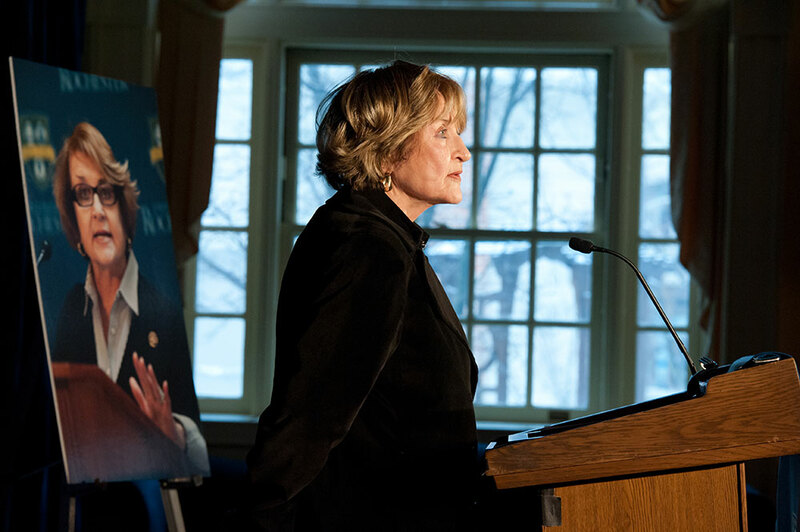 The University’s flags will fly at half-staff in tribute to Louise Slaughter and her lifetime of extraordinary service, achievement, and leadership. 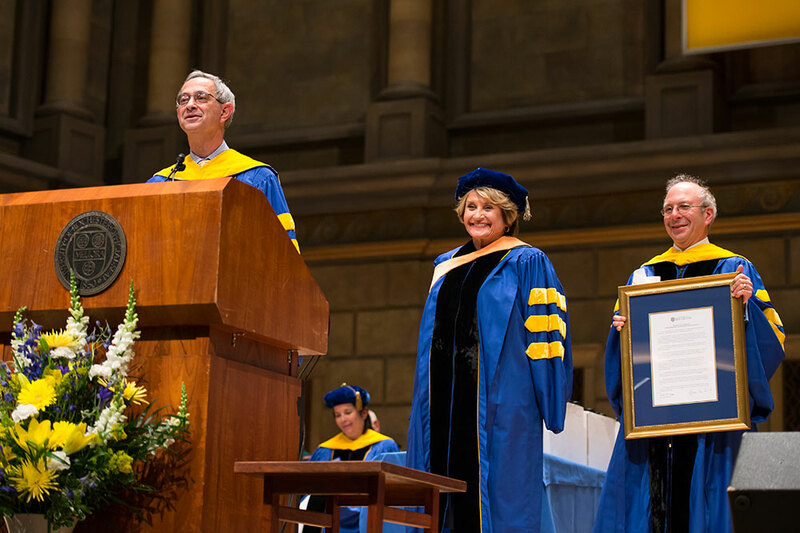 Louise Slaughter delivered the commencement address in 2009, after receiving the University’s George Eastman Medal. Slaughter speaks as a news conference at the University of Rochester Medical Center’s Helen Wood Hall, after being presented with the Champion of Science Award from the Science Coalition in 2013. 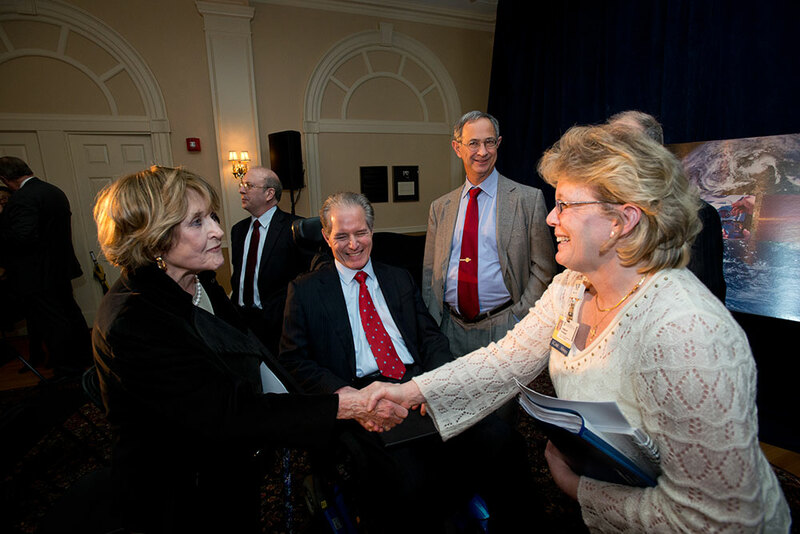 Slaughter greets School of Nursing Dean Kathy Rideout, after her Champion of Science Award from the Science Coalition in 2013. The University’s McNair Scholars participate in a federally funded program to increase the numbers of low-income, first-generation, and underrepresented minority undergraduates who pursue PhD degrees. In 2013, Slaughter met with the McNair scholars and their advisor, from left, Nick Valentino, Sierrah Grigsby ’13, Alisa Jimenez ’14, and Grace Cannon ’13. 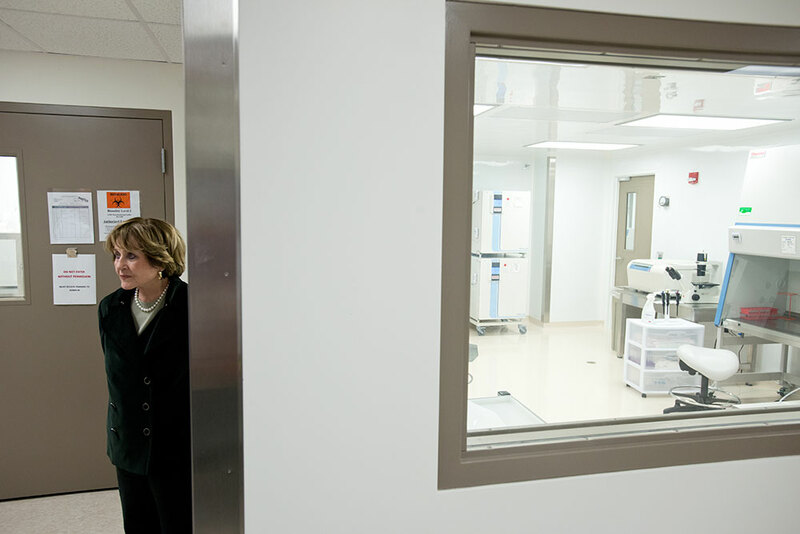 Touring the Medical Center’s Upstate Stem Cell cGMP Facility during a 2013 visit. 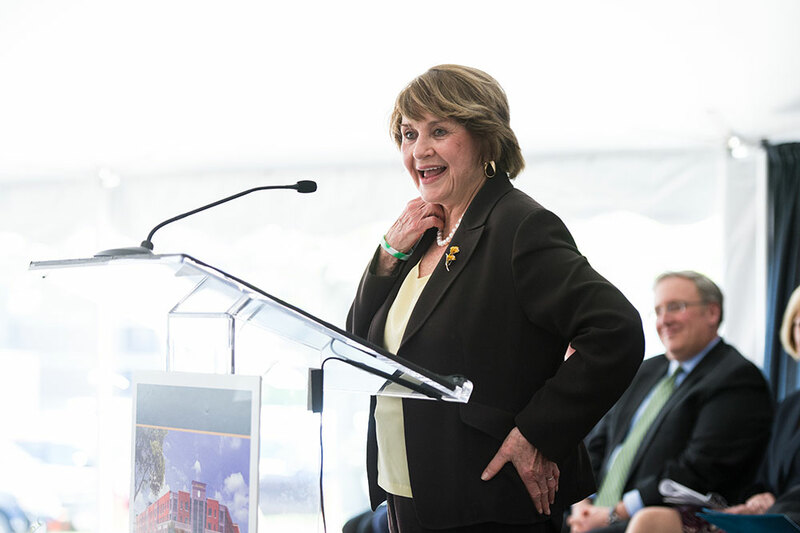 Slaughter delivers remarks at the ground-breaking ceremony for College Town, in May 2013. Slaughter is presented with a Presidential Proclamation by Joel Seligman and Mark Taubman at the 2014 School of Medicine and Dentistry commencement ceremony. Slaughter greets dean of the Warner School of Education Rafaella Borasi during a tour of East High School in May 2015. 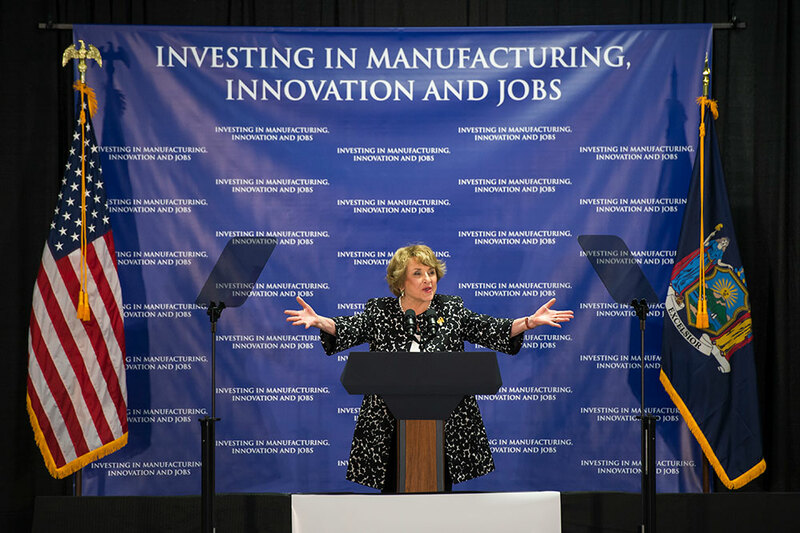 In July 2015, Slaughter speaks at the announcement of a $110 million federal investment for an institute of photonics in the Rochester region. 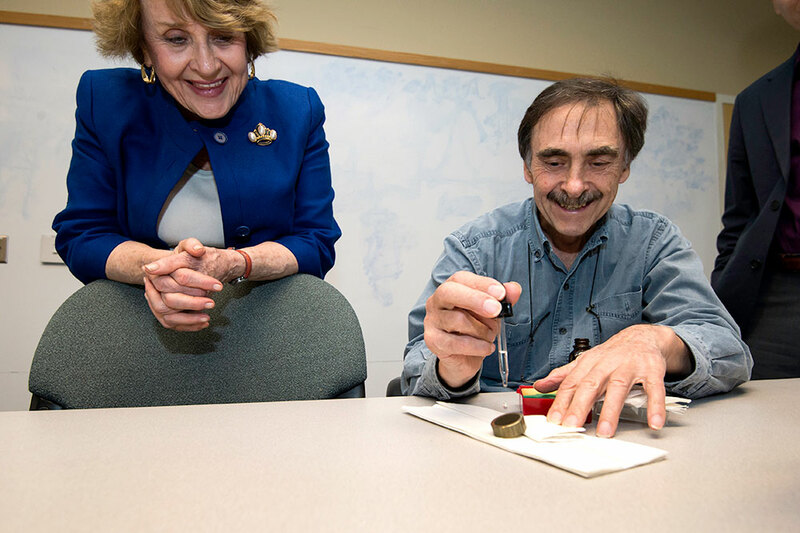 During a visit to optics professor Chunlei Guo’s lab in 2015, Slaughter watches a demonstration of hydrophobic materials with senior scientist Anatoliy Vorobyev.